This listing shows you every single article in the Early Childhood Site! The articles are shown in date order, with the most recent articles on top. You can also use the search feature to search for something specific. These listings are shown 10 articles to a page. Many parents want to improve their children’s diets, but don’t know where to begin. Here are four easy changes you can make today that can start kids down a path towards better nutrition. There are two discrete issues in every tantrum – the cause of the tantrum, and the problem of the tantrum itself. Before you (or your child) can deal with the former, you have to move away from the latter. Before trying to address the cause of a tantrum, a focus on communication will help children to gain control of big feelings and find a more effective way to express those feelings. The first step of managing public tantrums is assessing location. Only then can parents focus on changing the communication and moving towards addressing the cause of the tantrum. My review of the Disney/Pixar movie, "Brave." Here's what a mom or dad needs to know. In my experience, parents don't usually "choose" attachment parenting, but find that it describes one of more of the practices that instinctively feel right to them. 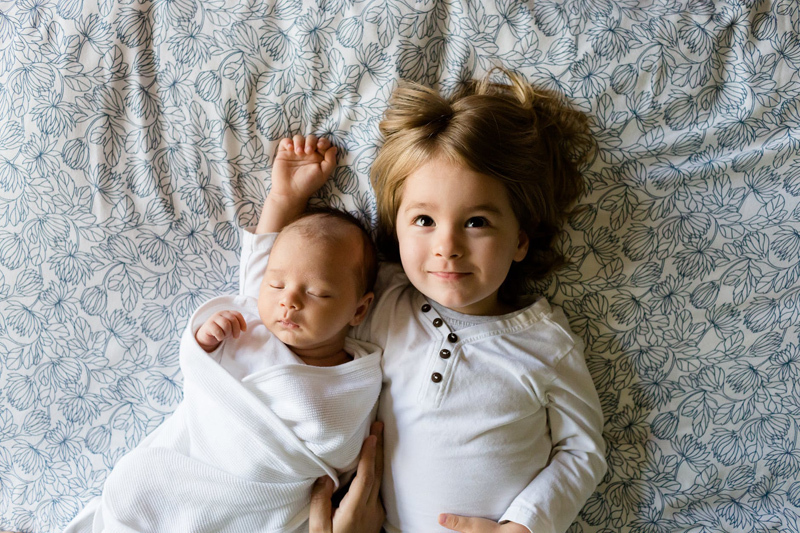 Attachment parenting (AP), sometimes considered a "fringe" parenting practice (I would argue this notion) received much mainstream attention after a May 2012 Time Magazine article featured a nursing four-year old. My take on what the term "attachment parenting" really represents. Thoughts on the media's use of the overused and harmful term, "The Mommy Wars." Subscribe for free weekly updates from this Early Childhood site.